When the SuperCool fast cooling function is activated, the refrigerator will provide a boost to the cooling process, dropping the temperature to 3°C which is nearly half of the usual temperature. Low temperature, combined with large capacity, is ideal for rapid cooling of food after major shopping trips. After six hours, the function is switched off automatically and the refrigerator compartment temperature returns to the initial setting. Electronic control via a LED display in some models ensures a high level of accuracy when it comes to temperature control. 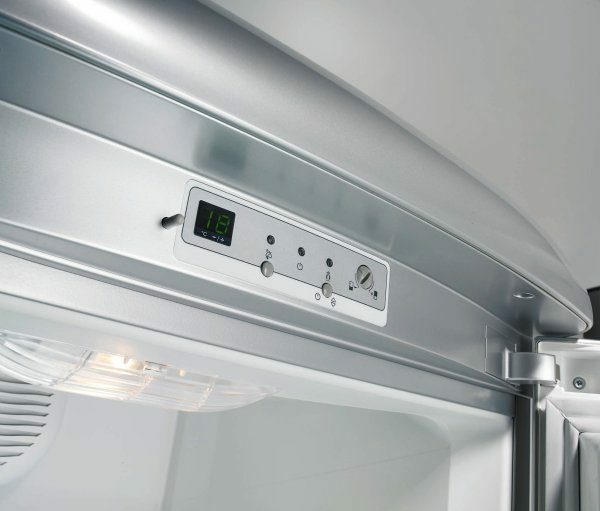 More advanced models feature two displays for a separate temperature control of the fridge and freezer sections. In addition to the basic functionality, these models also boast the FastFreeze option for rapid freezing and the SuperCool option, which rapidly reduces the temperature after the fridge has been restocked following a major shopping trip. 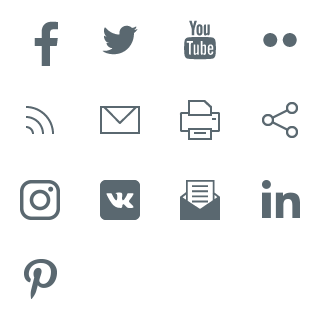 A built-in light and sound alarm will alert you to a rise in temperature in the appliance. A bigger volume does not necessarily translate into a bigger electricity bill. 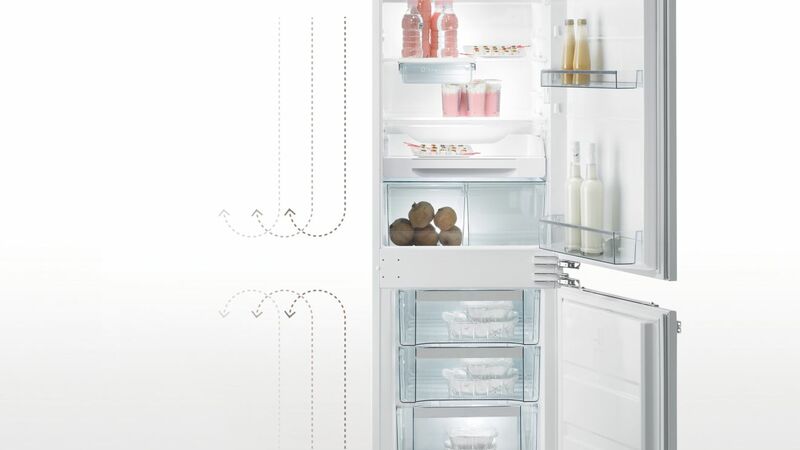 In addition to excellent heat insulation, Gorenje fridges and freezers also feature improved door sealing, as well as state-of-the-art cooling system components and refrigeration electronics, all of which are designed to minimise energy consumption. 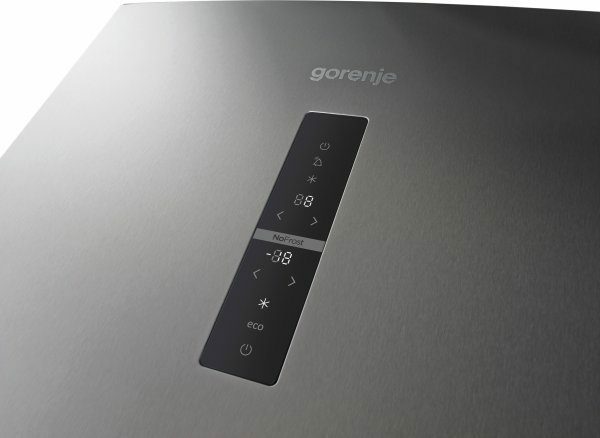 Choosing one of Gorenje’s highly energy efficient cooling appliances with energy performance rating A++, A+ or A can bring you energy savings of up to 25%. Appliances which are 15 or more years old, consume up to three times more energy than new ones. 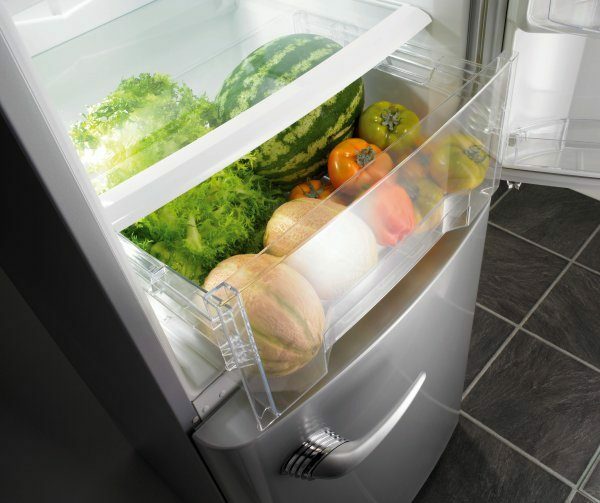 Gorenje refrigerators provide optimal cooling conditions for the storage of fruit and vegetables. 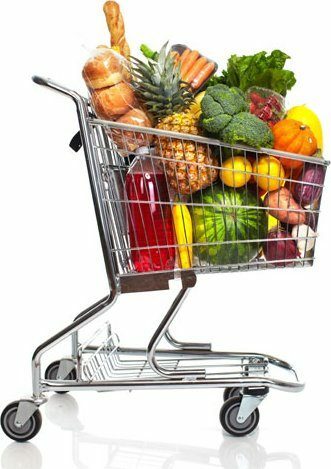 In addition to maintaining just the right temperature and humidity, certain models also come with a large capacity fruit and vegetable crisper designed to preserve the nutrients and prolong the freshness of your food: a great solution for your weekly shopping. In fridge freezers with freezer part on top (Top mount) is this vegetable drawer on telescopic guides. Innovative shelves in the freezer door make it easy to locate and access smaller frozen items, which are taken out more frequently. 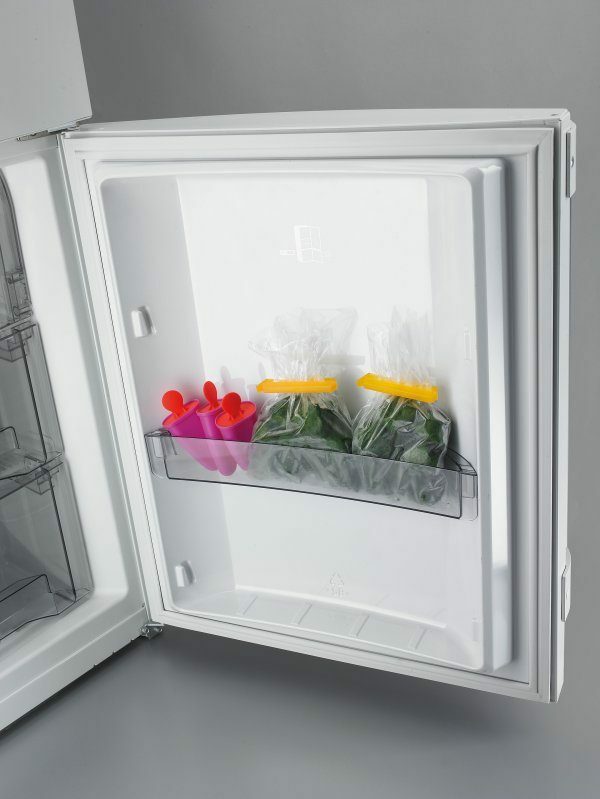 Ideal for open packs of frozen vegetables such as peas and green beans, frozen pizzas, ice cream pops and cones… you name it! The interior panels and doors of Gorenje refrigerators are coated with a special material containing an inorganic silver compound. By virtue of its inherent antibacterial properties, this protective coating prevents harmful micro organisms from propagating even in the presence of spoilt food as a result of prolonged storage past its use-by date. The protection keeps working for the entire life of the appliance. 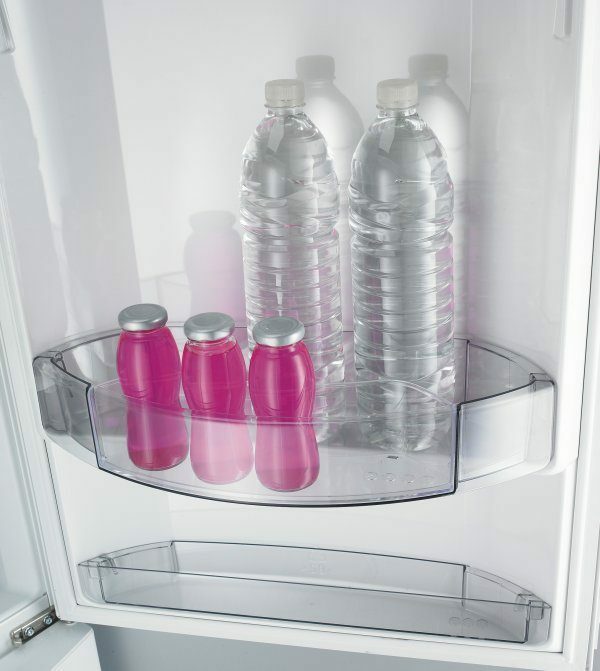 This highly practical shelf enables a systematic storage of items that are taken out of the refrigerator with the highest frequency: upright cartons and 2 litre bottles can be stored in the deep holder at the back while smaller items and jars can be placed in the shallow holder in the front. The shelf is positioned in the most accessible, easy-to-see spot, which also makes it within easy reach of children. 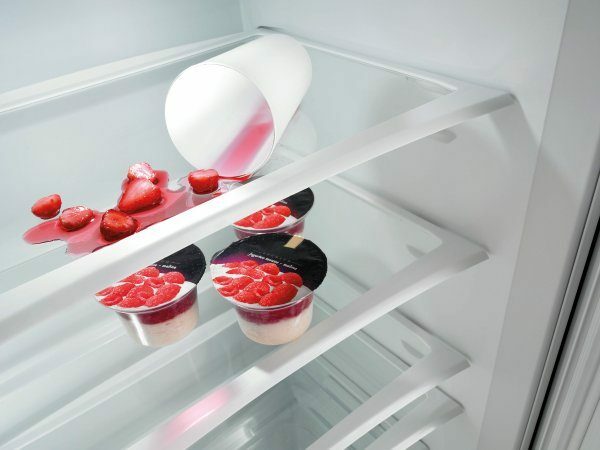 In Gorenje refrigerators, bottles do not take up the space that could be conveniently used to store other items in the refrigerator door racks or on glass shelves; the designated bottle holder ensures optimum use of storage space. In addition, due to its slight inclination, it will safety store even the bottles that have already been opened. 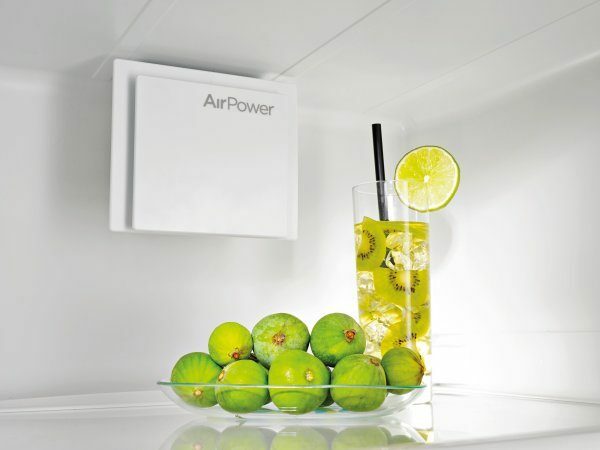 A fan propels the air to make sure the temperature is even throughout the refrigerator. This improves cooling and prevents accumulation of condensate, thus maintaining optimum environment for lasting freshness of all types of food. Glass shelves are made of safety glass. They are highly resistant. They are cooler than wire racks are easy to clean. 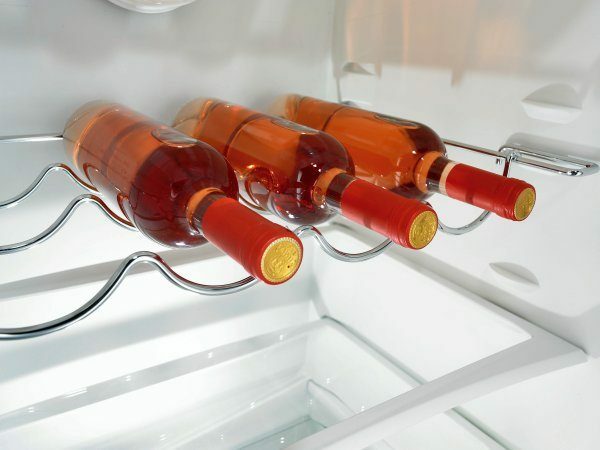 In case of spillage, the fluid will not drip onto the shelf below. 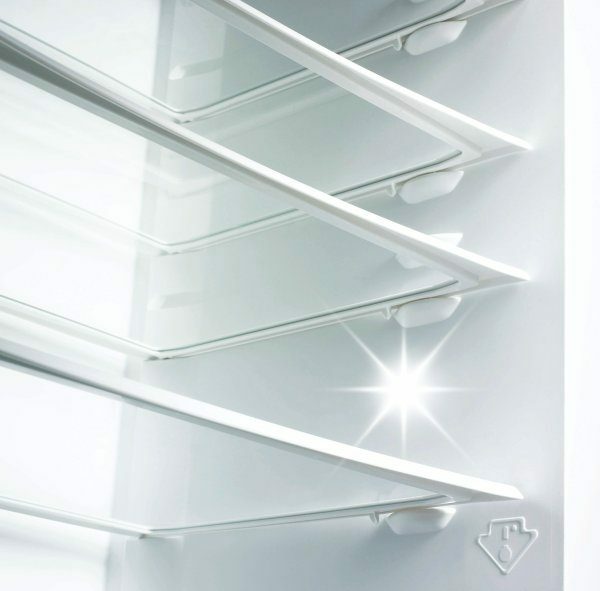 Compact glass shelves provide excellent support even to food in small and narrow packaging. Glass shelves are easy to clean.